Cox's Vato Loco has been bred to DCK's Sherry Cherry NightFPF. 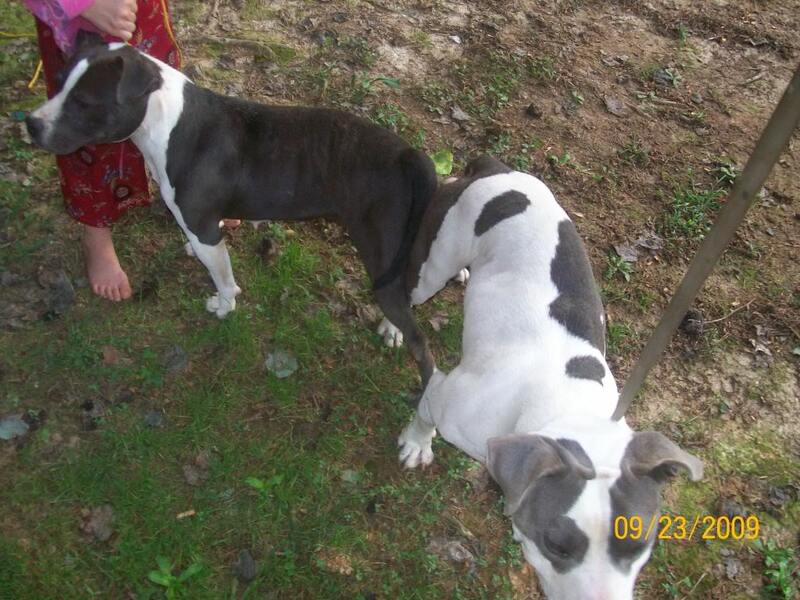 She is a small blue and white female that is mainly chest. She has a wonderful temperment she loves all people and all other animals. Sherry comes in at 15 inches tall. 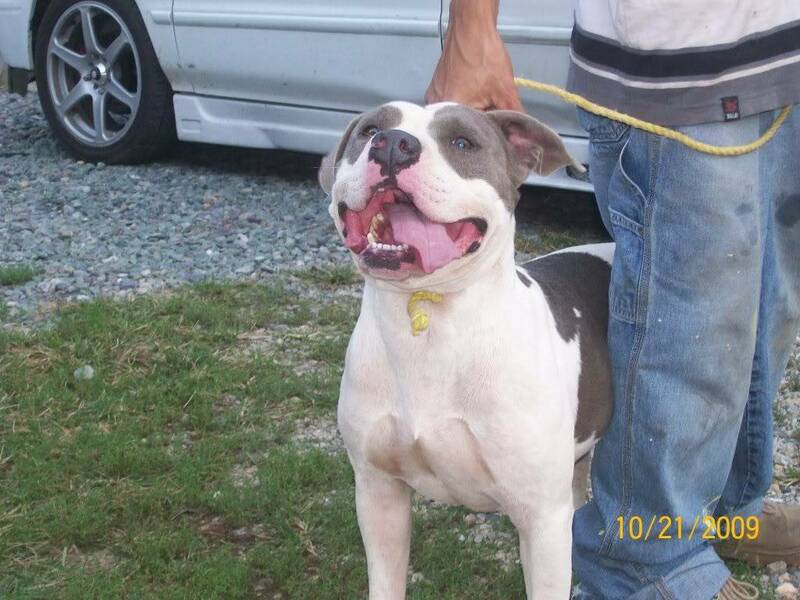 Loce is a white and blue 16 inch tall 75 lb male he brings alot of head a huge chest to this litter. he has a wonderful temperment he loves kids and people and female dogs. 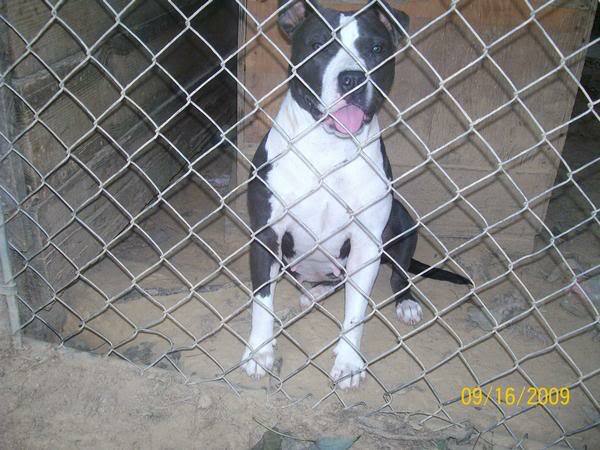 We have breed this litter for bone, Shortness and temperment we are expect a clean bully litter. First Pick Female and Second pick are reservered First pick male is pending. My Six year old daughter is holding Sherry's leash in the photo. Sherry is so easy going my daughter can controal her on a leash. The Bully Brigade :: Bully Brigade Forum :: Breedings!